Tsechoev Magomed Abdulrahmanovich , 1978. Kidnapped September 7, 2009 . 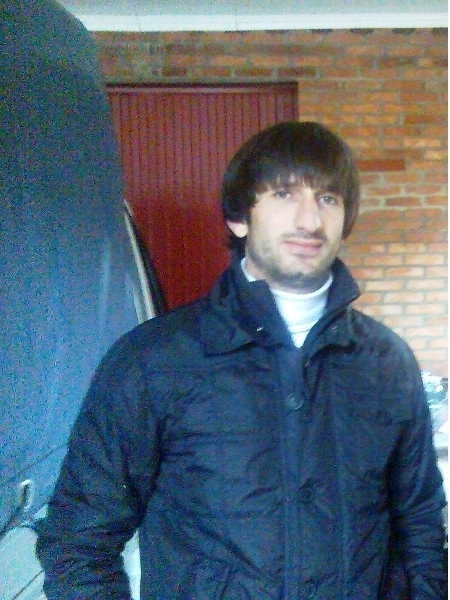 Last time Magomed Tsechoev was seen in a court yard of hospital. The mobile phone is switched off. Last time Magomed called to Ingushetia on September 8, after a dinner. Except documents,he had a large sum of money. If you know anything about Magomed Tsechoev please call on a phone number +7 928 096 80 96 (sister Tanzila).